Pavel Nedved insists that players who have balls will choose to stay at Juventus rather than leave for big-money contracts elsewhere. The Bianconeri Vice-Chairman gave a lengthy and telling interview where he discussed Paulo Dybala, Napoli and the use of VAR in Serie A. 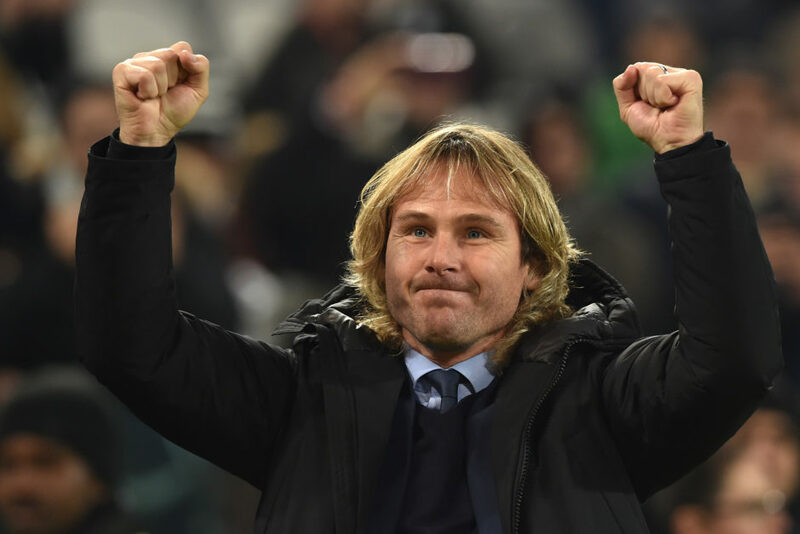 “I can’t say yet if Juventus are stronger or weaker this season, as you only know that if you win,” Nedved told La Repubblica. “I really like this team and think it can become an improvement on last term. There’s a lot of strength in depth in attack and, even if we lost something with Leonardo Bonucci in defence, those who remained are just as good. “Everyone says Napoli play better football, but it’s not as if we don’t know how to play, is it? Napoli seem more spectacular, but they only look that way, because they move quickly and finish many of their chances. “I have plenty of entertainment with Paulo Dybala, Douglas Costa and Federico Bernardeschi. Besides, what is beautiful football? A give and go? 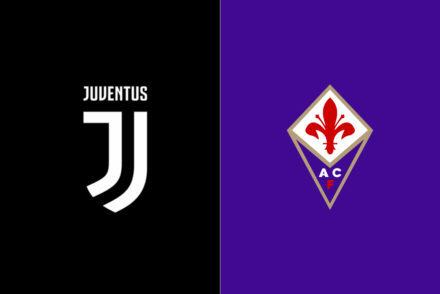 “Sooner or later, someone else will win the Scudetto and end the Juventus run. I know that day will come, but I hope it’ll be as late as possible. “VAR? It’s not true that Juventus don’t like VAR, as we welcome technology, but it must be the same for everyone. I personally think VAR has taken something away from football, some of the emotional element: you score a goal and don’t know if you’re allowed to celebrate. “Cardiff? That night, we were sure that our moment had come and we didn’t take into account a remarkable Real Madrid. Perhaps I’m the one who brings bad luck with the Champions League, but we will try again. “I have seen great players who were unable to handle the weight of wearing this jersey, which contains within it all the names of the past heroes. It is much more difficult here, as even if you draw, it’s like losing. “Dybala will become the greatest of the ‘humans’ – because Leo Messi is an alien – because he’s got a good head on his shoulders and knows how to work on his mistakes. “I hope nobody will take him away from us, but after Neymar to PSG, anything is possible. The transfer market has gone crazy. 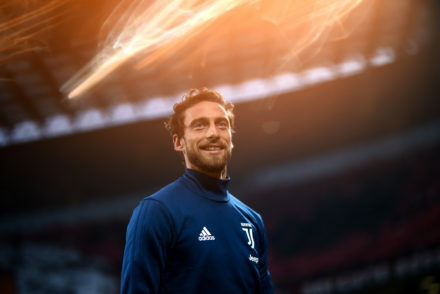 “At the end of the day, it’s up to the players to decide: if they’ve got balls, they will stay at Juventus. If people only think about money, they will certainly make the wrong decision. “Life as a Juve director? Life is completely different now and I love it. I don’t train anymore, I just do maintenance work. I take my son to school at 7.30am, then an hour in the gym without pushing, I go to Vinovo to see the lads and in the evening another hour and a half of running, cycling or gym work, as I have a gym in my home. “Every Thursday, I play football in a local pitch with the President and our friends. It’s still wonderful to play football. “Once I retired from playing, I learned another profession. After the first six-hour shareholder’s meeting, I thought it was easier to have three training sessions in a row! Then I went to the gym to shake off some tension and think. “I got along with President Andrea Agnelli straight away, because we’ve always been direct. We’re very similar. If I have to tell him he’s making a mistake, I’ll say it to his face. He doesn’t reply straight away, but listens. After a couple of days of thinking about it, if he believes it’s right, he will do what you say. “If a player doesn’t reach the ball, I instinctively stretch out my leg. The seat in front of mine in the stadium has basically been kicked in. “I did learn to stop thinking as a player. At the start, I used to go into the locker room and speak like them, but that wasn’t right. I realised it later. Being a director is much, much more difficult.